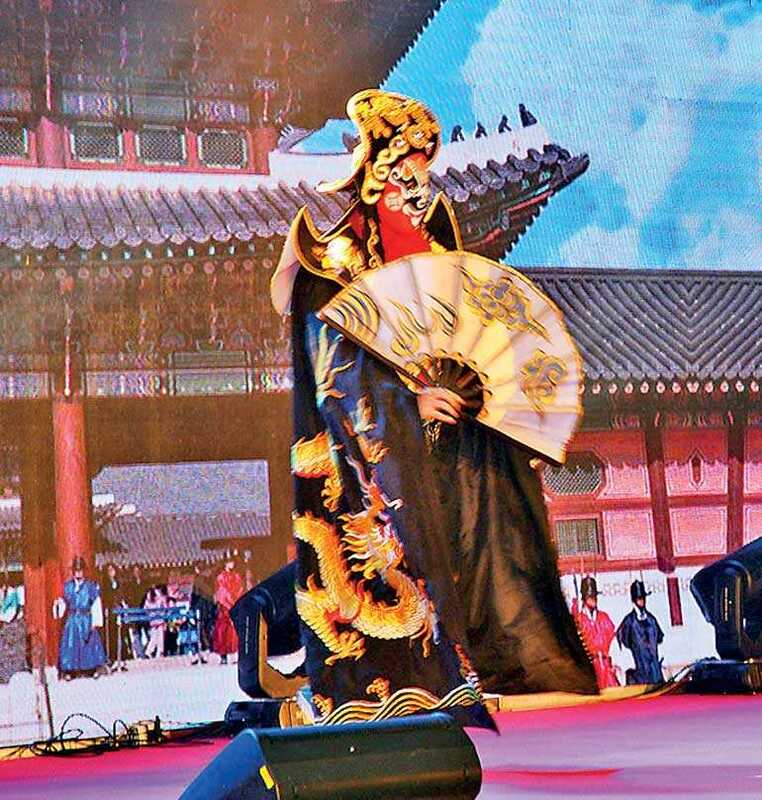 The Minister was speaking at the 69th Anniversary of the Founding of the People’s Republic of China, held at the BMICH on 28 September and organised by the Sri Lanka-China Journalist Forum (SLCJF). 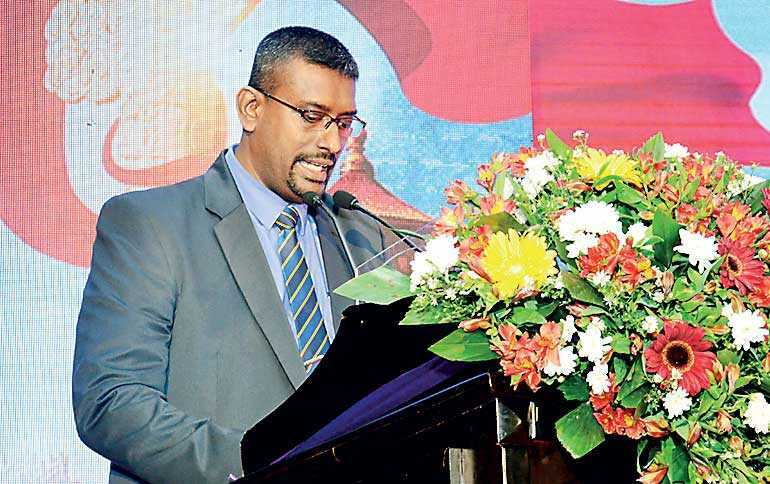 He also rejected claims that Sri Lanka has sold the Hambantota Port to CMPort and that China has taken over the Hambantota Port to achieve their geo-political objectives. He said that it was not China who asked for the Hambantota Port, but Sri Lanka. 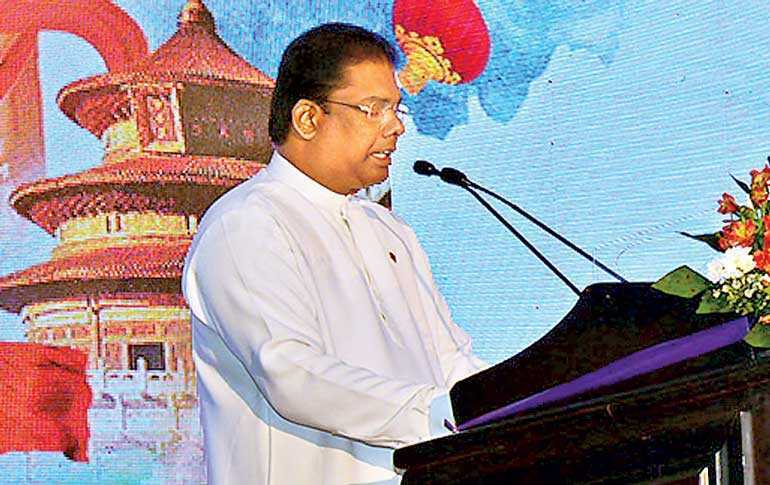 Speaking further, Minister Samarasinghe said: “Our Prime Minister, who was in China, met the Chinese Presidency and Prime Minister there and appealed to the Chinese leadership to help us to make up the debt obligation, which resulted from the huge amount of money that was lent to us by China to build the two phases of the Hambantota Port. “When our Prime Minister suggested that the loan should be rescheduled or delayed, because we were finding it difficult to pay back the loan, China told the Prime Minister “If you do it for Sri Lanka, you have to do it for other countries, therefore it is difficult us to consider this moment”, but had said that they would find an investor. That investment money could be used to retire the debt that had accumulated which we were finding difficult to pay back. I think this should go on record, because there are some who take rhetorical positions that we have either sold the Hambantota Port to CMPort or that China has taken over the Hambantota Port to achieve geo-political objectives. 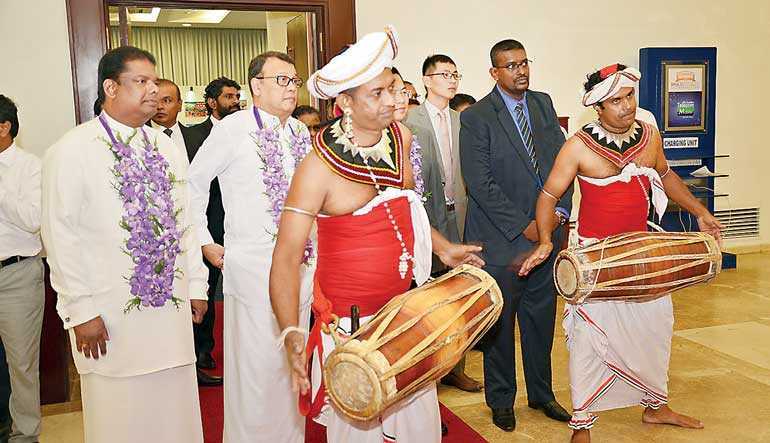 This was never, at any time, ever discussed on the agenda, and when the concession agreement was negotiated, the Chinese side always said, “We abide by the Constitution of Sri Lanka, we respect your laws of the country, and we will operate within the framework of the laws of the country.” There was never a question of going beyond laws of the country, not respecting the country’s constitution. “So there were no other objectives, other than the purely commercial transaction which took place. 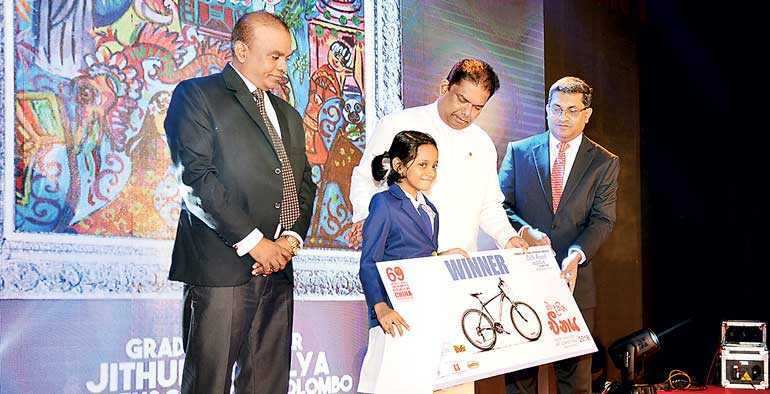 It brought in $ 1.12 billion, the highest foreign direct investment ever to be brought to Sri Lanka,” Minister Samarasinghe concluded. “The people of both countries should reap the benefits of any project initiated between both countries. 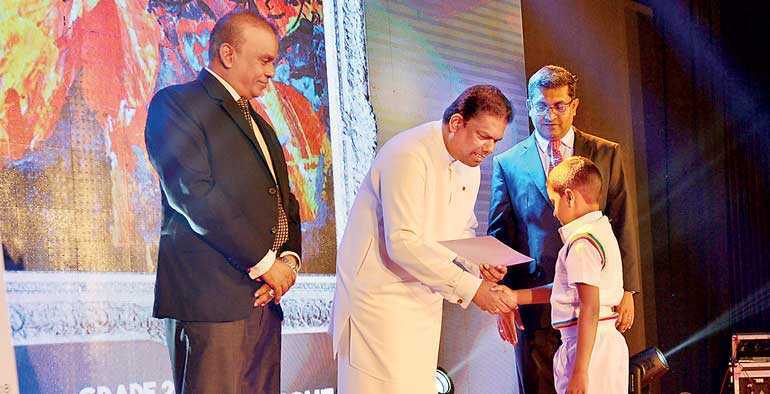 Our aim is to see the living standards of all Sri Lankans being uplifted through these initiatives. I assure that there is no political mediation in any of these projects. 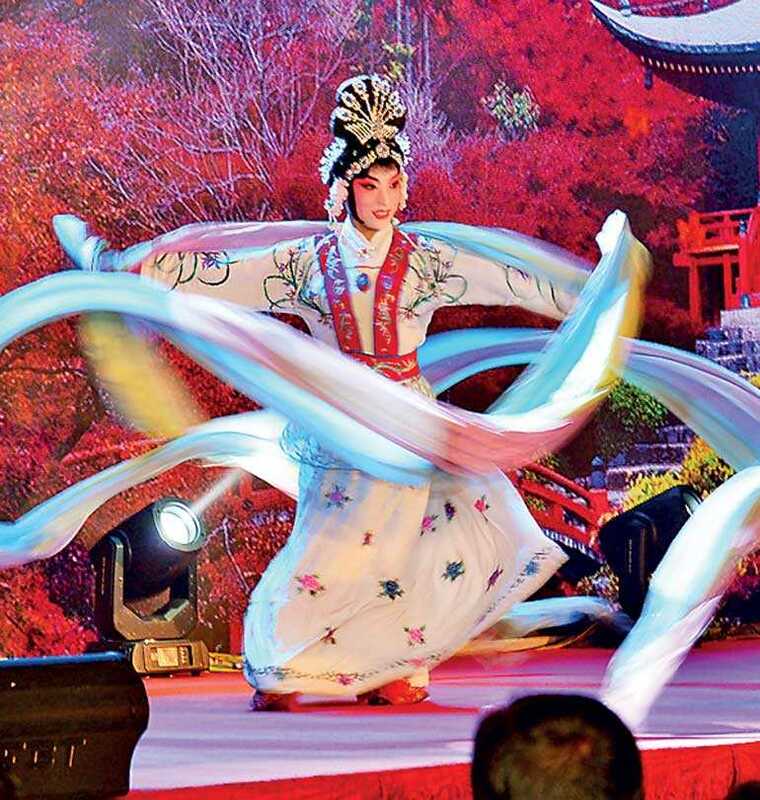 The Chinese Government would not interfere in any country’s internal issues,” the Ambassador said. 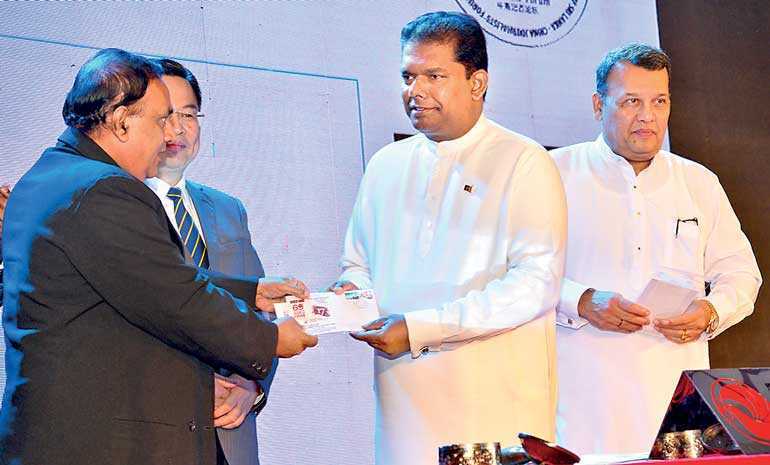 Lands and Parliamentary Reforms Minister Gayantha Karunatilake attended the event as Guest of Honour. MPs Ven. 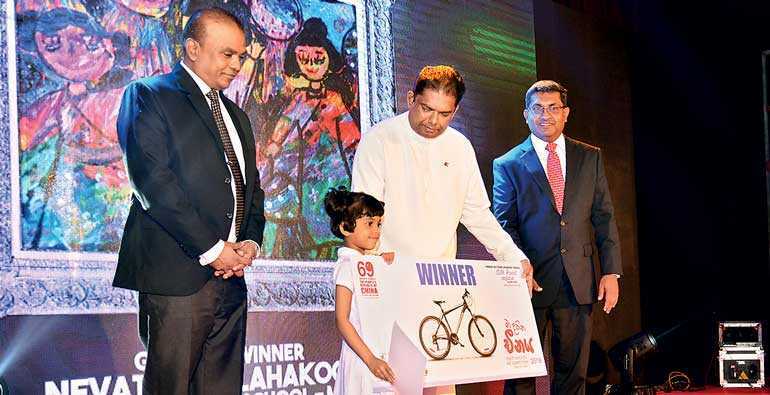 Athuraliye Rathana, Udaya Gammanpila, and several other distinguished guests attended. SLCJF President Nalin Aponso, past President Jagath Perera, and other SLCJF members also attended the event. In parallel, the SLCJF celebrated its 17th anniversary as well. 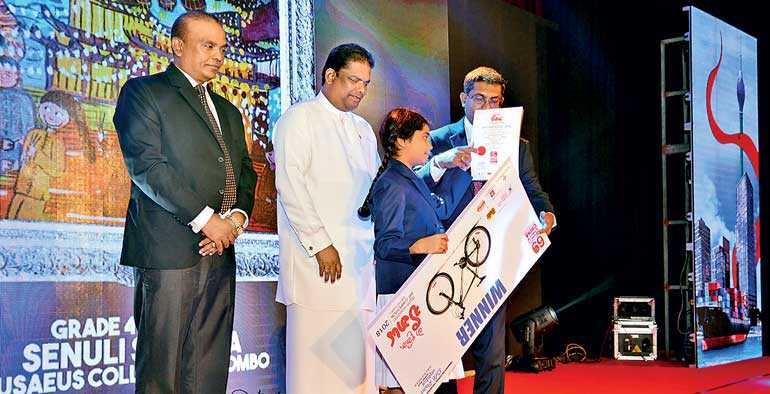 A special commemorative stamp, depicting the long-standing friendship and the cultural bond that existed between Sri Lanka and China through the Maritime Silk Route, was also issued at the event venue, to celebrate the 69th anniversary of the Peoples’ Republic of China, as well as the 17th anniversary of the Sri Lanka - China Journalists Forum. Speaking at the event, SLCJF President Nalin Aponso highlighted the forum’s dedication to maintain the bilateral relations of both countries in journalistic capacity, to enhance greater diplomacy between the two friendly nations. 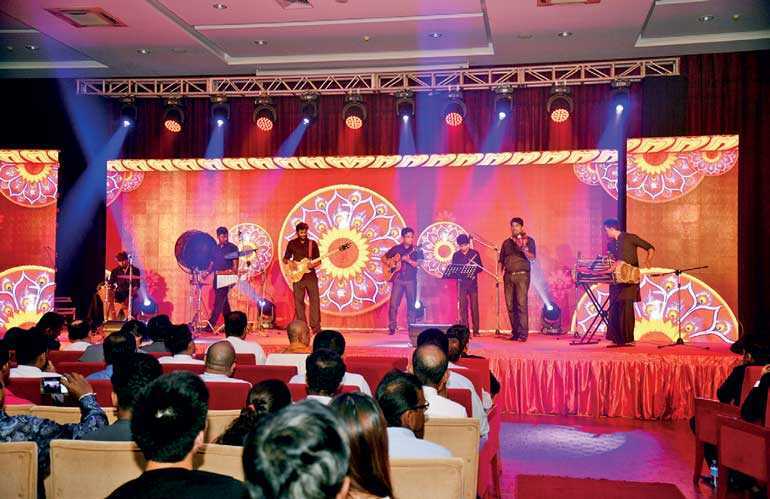 “Sri Lanka-China Journalists Forum, during the past 17 years, with the immense assistance of the Embassy of the People’s Republic of China in Sri Lanka, has carried out an unprecedented and a great deal of quiet journey in and out of the country, to enhance the mutuality and bilateral connections between the two countries. 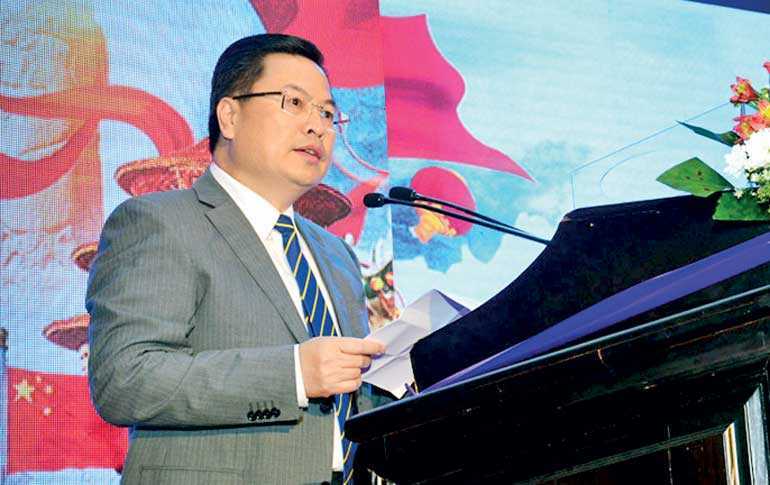 It is significant; at the beginning of this year we have signed a Memorandum of Understanding with All China Journalists Association, for the purpose of elevating our common objectives together,” he added.